We at Cloudbakers like to say that the users we work with are productive on day one. Google Apps for Business is the simplest platform for users to learn quickly and continually. There are some quick and easy steps you can take to becoming a Google power user. 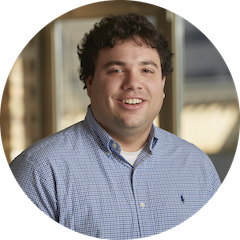 In fact, Cloudbakers is offering its first episode in a series of webinars and events this June. Follow these quick steps to learn how to take control over your inbox and chrome. Tip: Once you have enabled the shortcuts in the Gmail settings, you can always click shift + ? for hints. 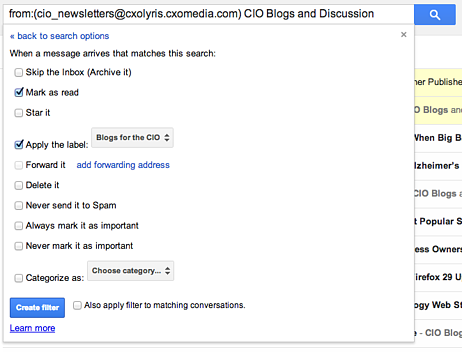 Gmail allows you to create filters to automatically perform actions based on certain criteria. For example, let’s say you receive a newsletter every day from a favorite company of yours. You love reading these newsletters but you don’t necessarily want them to appear in your inbox day after day. Apply a filter for any email coming in from this address to automatically label them as Newsletters and archive. That way, at the end of the day, or whenever you prefer to read those newsletters, you can simply navigate to the label (Keyboard shortcut: g then l: go to label). 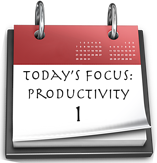 An advantage of this process is that you limit your distractions, keeping you focused when you need to be, but still have the ability to read what you want in your leisure. 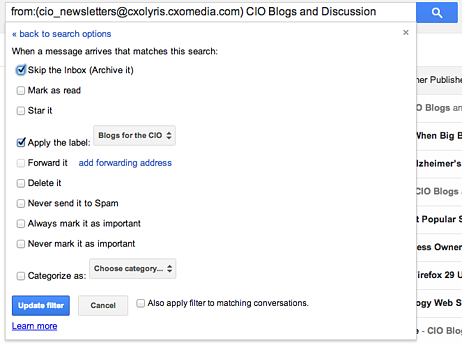 Step 2 of 2 (still without ever leaving your Gmail inbox): Choose where you want your specified email to go. If you create your filter and realize you want to change something, head over to your Gmail settings , click the "Filters" tab and edit any of your existing filters. Taking advantage of Gmail's 'Multiple Inboxes' will not only drastically change the way you view email, but it’s a deviation away from what a “normal” inbox looks like. This page describes a new way of organizing your inbox to mimic a task list. Firstly, it advocates for archiving messages early and often. If the message isn’t directly sent to you or it doesn’t require an action from you, archive it and get it out of the way! If it can be responded to in less than 5 minutes, respond otherwise, apply a special star and get back to it later. Having a clean inbox will definitely change the way you feel about your email. Even if you don’t want to go for the entire inbox reorganization, I strongly advocate archiving email quickly and only keeping items in your inbox that you need to respond to. Worse case scenario, you can use Gmail’s awesome search functionality to find it! This feature only applies to Chrome users, but if you’re using Chrome, get on board! You can add multiple chrome profiles that have their own set of history, cookies, and sessions. It’s basically like having multiple chrome applications on your computer. Let’s say you want to have a work and personal chrome profile. Just add the additional profile in the settings, choose an icon to represent that profile, and switch easily between the two. In fact, if you allow Chrome to sync your browser information, all of your saved passwords and favorites will also be synced to your browser.Tip: ctrl (command on mac) + shift + m allows you to see a list of the chrome profiles. use the arrow keys to move up and down and ‘enter’ to select the desired profile. Hopefully these these tricks will help you navigate your Google inbox more efficiently and have you on your way to becoming a Gmail and Chrome power user.